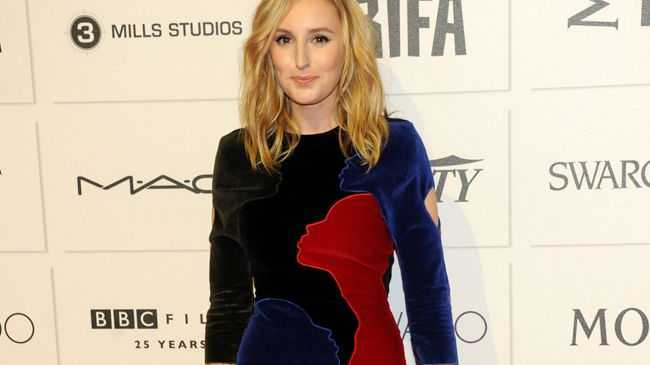 LAURA Carmichael thinks the lack of diversity in the Oscar nominations is "disappointing". The 'Downton Abbey' actress insists audiences want a "better reflection of the world" and attributes the all-white nominees at the upcoming Academy Award being a result of people being "frightened" of change. She said: "I think it was a really disappointing reflection. "I think the Oscars is a sort of mad gang. "The thing that surprises me is that I do think audiences really want to see a better reflection of the world that we live in and I think someone somewhere is frightened of changing what's been the case for a long time." We should be making art that is reflective of the society we live in and we're not." The 29-year-old beauty admits landing the role of Lady Edith in 'Downton' after two years working as a doctor's receptionist has been "life changing". She told ES magazine: "It was really depressing and hard. "I was just so c**p I wasn't getting many auditions. "I was in the doctor's surgery when I got the call [from 'Downton']. "I became really useless at work. I kept disappearing into the kitchen saying, 'Excuse me a moment, I've just got to take this call from my agent'. "I was thrilled and it really did that changing-my-life thing."